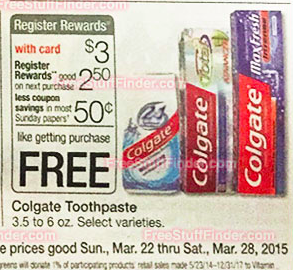 Starting this coming Sunday, 3/22, Colgate Toothpaste will be on sale for $3! 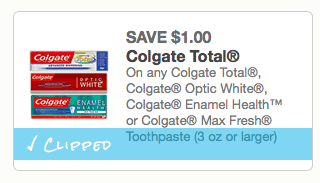 Paired with a great coupon its is a moneymaker!! !